A Man's Home: Outfit Your Bathroom | Valet. It's the one room in your house you begin and end each day in, so shouldn't it be organized, attractive and easy to use? It starts with just a few simple additions. Opt for crisp white towels. Keep your toothbrush out of sight, cover up the Kleenex box and invest in some quality grooming tools (which should be stashed in a handsome storage jar). 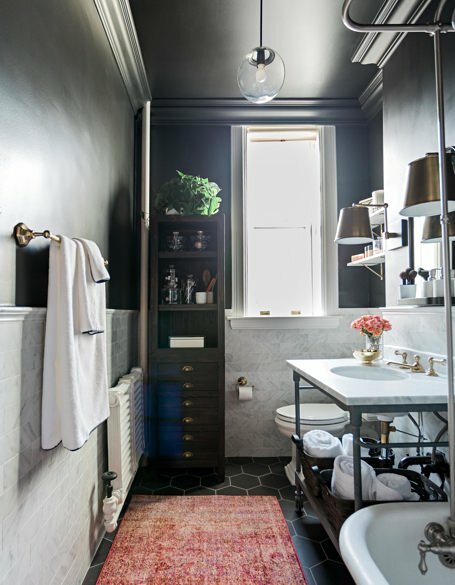 Of course, nothing's going to stop visitors from peeking inside your medicine cabinet—we all do that, right?—but at least a well-dressed water closet will show them that you're a man of refined taste. No matter what you've got hiding behind the mirror. 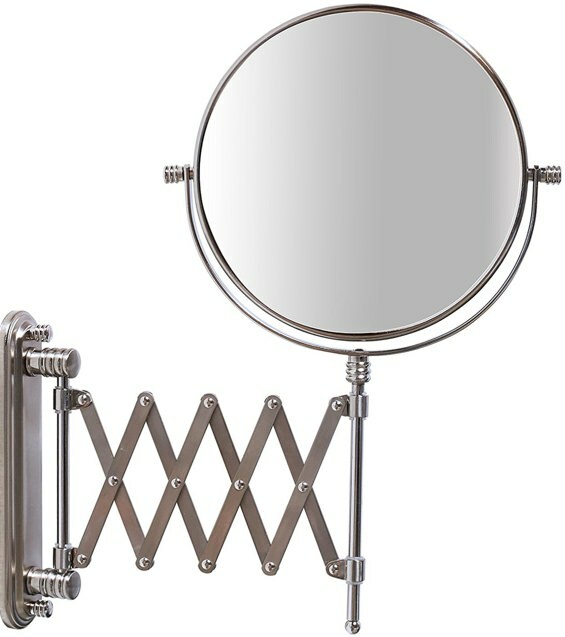 You don't need a lighted makeup mirror, but a magnifying mirror comes in handy when checking for blemishes and errant hairs. And this old school style doesn't take up any counter space. No one wants to shell out too much for towels. But when they're literally something you rub all over your naked body, shouldn't they be of the utmost quality? Thankfully you don't have to spend too much. 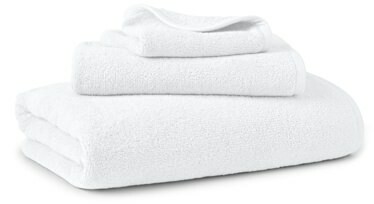 This set, from Ralph Lauren, is made from plush, absorbent Turkish cotton with a luxe double-sided design. Whether you're setting up for a romantic or relaxing bath or simply wanting to, er, clear the air, these are a lot better than a cloying can of air freshener. This one, in particular, inspires mindfulness. 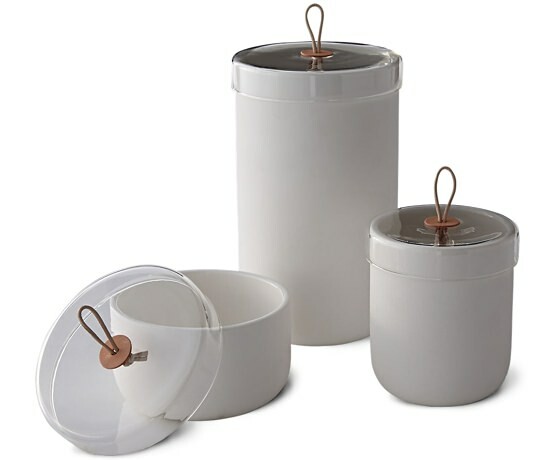 Keep grooming staples organized and store your often-used tools like nail clippers and shoehorns in these simple, ceramic and glass jars and keep a cluster of them out in plain sight. Without any plants, a room can feel a bit flat. Bring some life and texture into your bathroom by adding a small plant—on the counter, on a shelf, on top of the toilet tank. 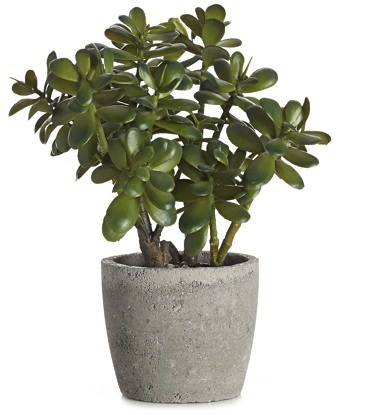 If your bathroom has no natural light, then opt for a faux succulent. Honestly, the rubbery leaves look no different than the real thing. 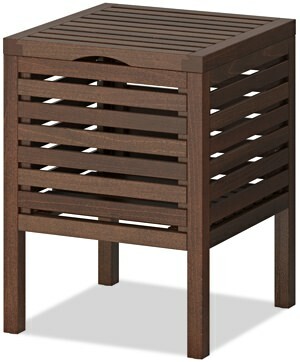 If you're fortunate enough to a have a bathroom large enough for some seating other than the throne, consider a small piece like Ikea's poplar wood Molger stool. It makes for a handsome place to store extra towels and offers extra space to stack things away from the counter. 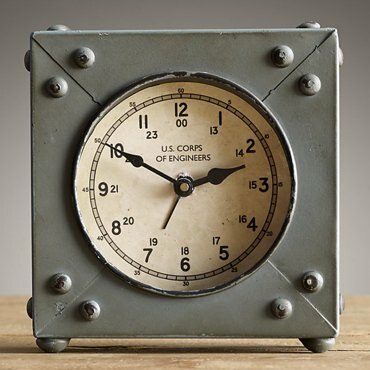 A practical and attractive accessory, a clock will make sure you don't take too long on groggy mornings or when getting ready for a date. The difference between a quality rain shower head and the one that came with your bathroom is the difference between simple utility and warm, pulsating luxury. 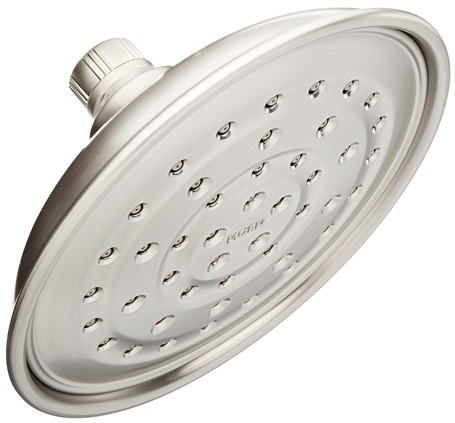 Moen's "Invigorain" technology channels water through the shower head with three times more spray power than most rainshowers.